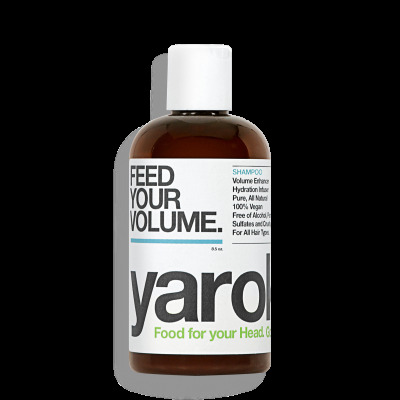 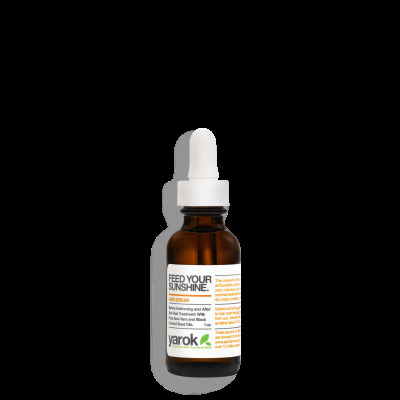 The YAROK Philosophy is to make the greatest positive impact on hair and scalp health with the least negative impact on the natural environment. 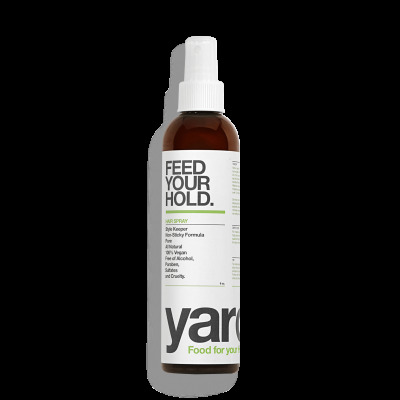 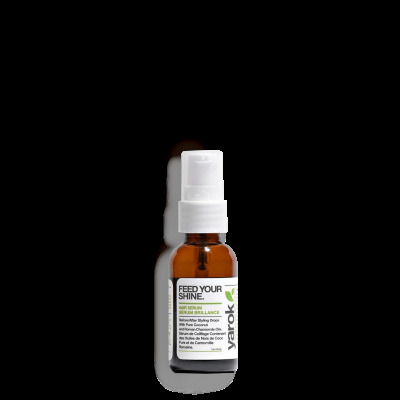 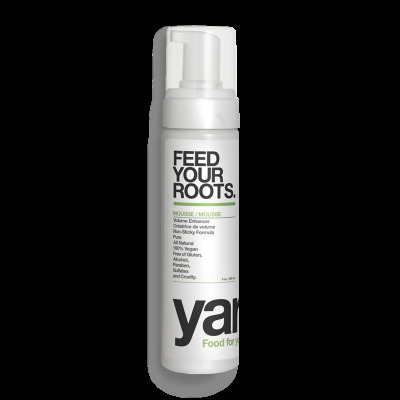 Each YAROK formula is a powerful blend of organic and all-natural botanicals that are consciously sourced and responsibly harvested. YAROK uses primarily "certified organic" ingredients. 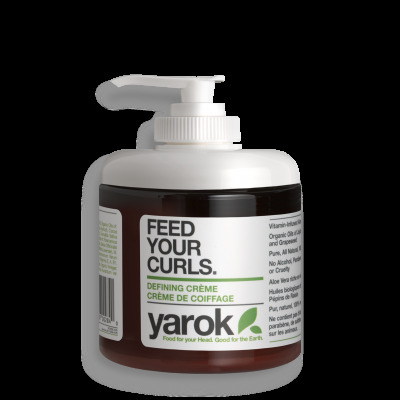 The entire hair care line is free of alcohol, paraben, sulfates and cruelty to animals, and that they work beautifully, too.